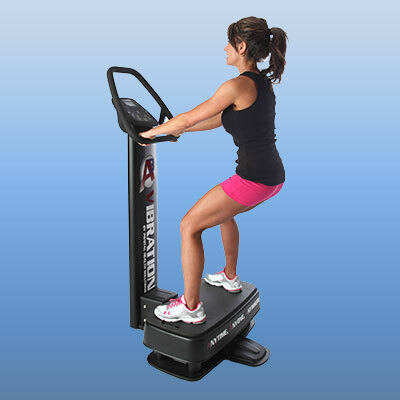 This easy-to-use vibrating platform is equipped with a user-friendly virtual coach console. Whole Body Vibration is effective for lower body training and core training. The training will improve muscle endurance, explosive strength and bone density while helping to avoid exercise injuries and muscle atrophy. It also can be used as an aid for warm up or cool down prior or after exercising. Whole Body Vibration has been shown to be effective for people with osteoporosis or osteopenia or for those who have a history of it in their family. It is weight-bearing exercise and more. The increased load and motion causes osteoblastic activity. (The cells that build bone) This is why the space program got involved when WBV first came out – to help maintain astronauts bone and muscle mass while in space for extended periods of time. Research by the biomedical and exercise scientist, Carmelo Bosco, has also shown vibration exercise to increase serotonin levels, significantly increase HGH levels and decrease cortisol by up to 30%. This can lead to a dramatic impact on your appetite, addictions, unhealthy cravings, sleep patterns, stress levels, and belly fat areas. It also was shown to increase levels of testosterone up to 7%. Testosterone’s key roles in health and well-being include increased energy, increased production of red blood cells, protection against osteoporosis, and enhanced libido. Conventional exercise engages around 45% of muscle fibers including mostly the major muscle groups such as your quads, hamstrings, biceps, lats, etc. It is often times difficult to work the other 55% of muscles including the stabilizers. Whole body vibration is aptly named whole body vibration because it causes even the involuntary muscles in your body to contract and has been shown to engage approximately 97% of your muscle fibers. Add that to the fact the WBV causes those muscle fibers to contract over 1500 times per minute and there’s no comparison. Whole body vibration is excellent for people with neuropathy or neuromuscular disorders. 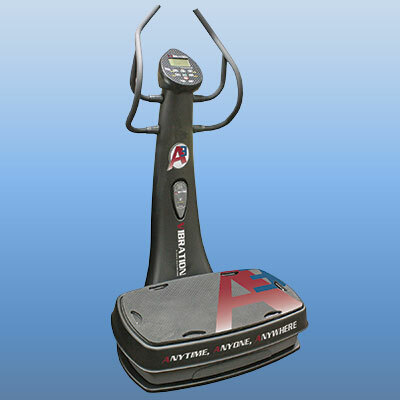 10 minutes in contact with the vibration plate sends approximately 30,000 separate electrical signals to the brain. Train the nerves and increase feeling to them hundreds of times more efficiently than other types of physical therapy. WBV helps to increase lean muscle mass making the body more fuel efficient by burning more calories throughout the entire day not just during a workout. The more calories the body is able to burn, the higher the potential for dramatic weight loss. Vibrations cause compression and remodeling of the bone tissue, activating bone building cells while reducing the activity of the cells that break bone down. This will increase bone mineral density over time. WBV influences the postural control and mobility in multiple sclerosis patients. Vibration safely reduces pain and fatigue. Whole body vibration therapy significantly improves the clinical symptoms of Parkinsons including loss of gait, tremors and akinesia. Increased by 361%; WBV helps to create a more toned, muscular and lean body. Stress hormone was impacted by WBV and reduced circulating cortisol levels by 30%. WBV boosts metabolism helping with weight loss and helpful to people with hypothyroidism. The rapid contraction and relaxation of the muscles at 20 to 50 times per second basically works as a pump on the blood vessels and lymphatic vessels, increasing the speed of the blood flow through the body. Researchers found a statistically significant difference in test groups for those utilizing WBV. Disclaimer: Always check with YOUR state insurance and regulatory board billing codes and procedures handbooks as every state is different. These are only possible recommendations. Integrating Whole Body Vibration into your medical, physical therapy, or chiropractic practice is and easy and effective way to help more patients and add revenue to your practice. When a patient is doing his/her rehab exercises while on the vibration therapy in conjunction with Chiropractic Manipulative Therapy(CMT) on any given treatment day, please make sure that your diagnoses reflect the need for CMT as well as exercise. On the HICFA forms, you must point the spinal diagnosis to the spinal manipulation therapy and then point the exercise portion of your procedural codes to the soft tissue, extremity or injury diagnosis. 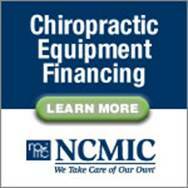 Only then can the insurance carrier recognize and then reimburse the right $ for each procedure done. Otherwise your charge for the exercise portion will be bundled with the manipulation charge and therefore denied. 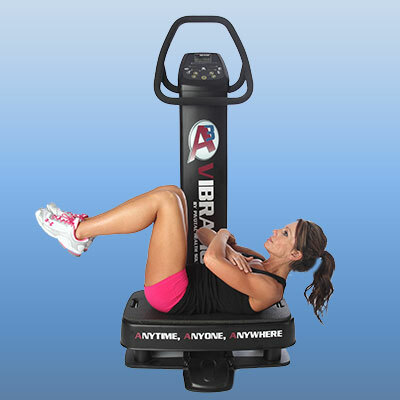 Who Uses Whole Body Vibration?